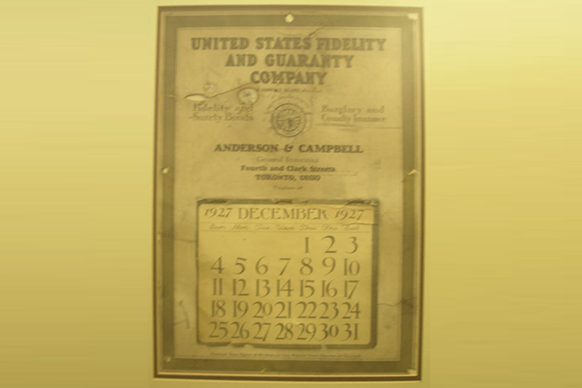 Insurance Quotes | Anderson-Campbell Insurance Agency, Inc. 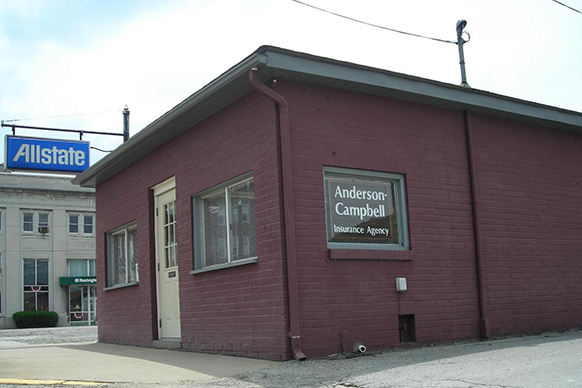 Welcome to Anderson-Campbell Insurance Agency, Inc.
Anderson-Campbell Insurance is a locally owned and managed agency that has served Toronto and the surrounding communities since 1927. For over 80 years we have been providing excellent products, competitive prices, and outstanding service. We are licensed to sell insurance in both Ohio and West Virginia. Established in 1927.In addition to the products and services that we offer, we also support local businesses, youth groups, and other organizations. We’re proud of our area and we’re proud to serve its residents. Our agency’s goal is to offer you the best protection, the best service, and the best possible value for your money. We take the same insurance product, compare it with all of our companies, and give you our lowest price without sacrificing protection. We do not work for any insurance company. We work for you. It is our job to make sure that you are treated fairly when you have a loss. We strive to satisfy your needs first. Because we have many different companies to serve you, we are able to give you the best possible policy for the best possible price. Anderson-Campbell Insurance Agency, Inc. | Website Development by EZLynx® • Copyright © . All Rights Reserved.